There’s nothing quite as quick or long-lasting as a rumored pest problem to send customers running...away and far from your establishment. For this reason alone, though there are several others, you need to enlist the support of the pest professionals at JP Pest Services. Working in the retail food industry has no doubt made you hyper-aware of the power of reputation. What makes these businesses so susceptible to pest problems? For starters, the incessant amount of foot traffic into and out of these buildings by customers, not to mention the easy access to food supplies by pests. In these cases, our team knows that a proactive or preventive approach is preferable to the reactive. You want to stop pests before they gain entry; doing so afterward is more complicated and might be made more so by public awareness that there is, in fact, a pest problem. Though by no means an exclusive list, retail food facilities are primarily plagued by ants, cockroaches, and rodents. Flies, of course, are another concern, given the abundance of food at their disposal. 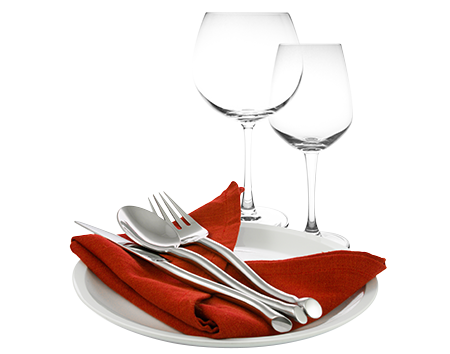 But pests problems experienced by retail food facilities can include other creatures like birds, various wildlife, and toxic mold. 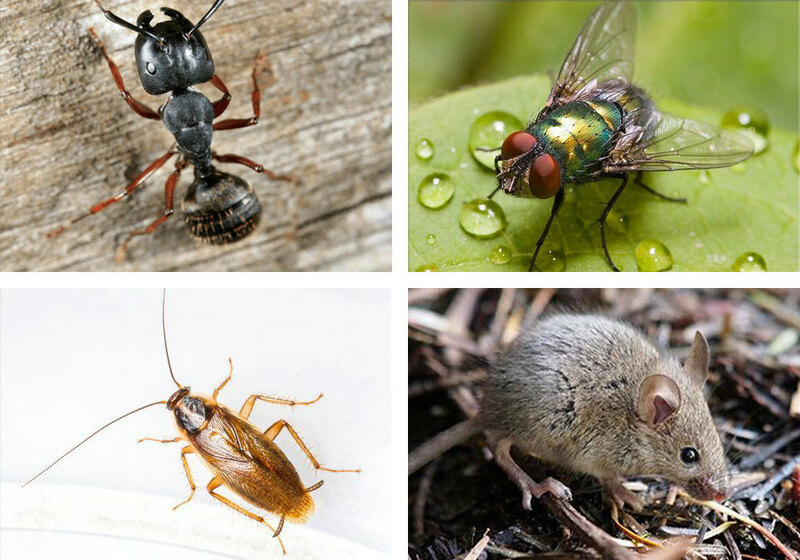 Often, you don’t really know what you’re dealing with until you call in the pest professionals at JP Pest Services, who are expert at providing Integrated Pest Management Programs, tailored to your specific business and pest problem. 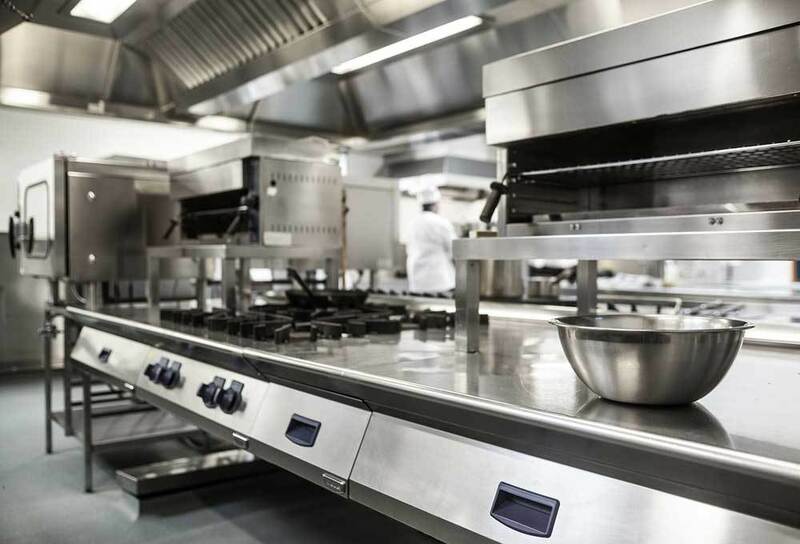 Thanks to our longstanding professional presence throughout New England, we’ve developed considerable experience assisting the retail food facility industry with pest control solutions over the years. 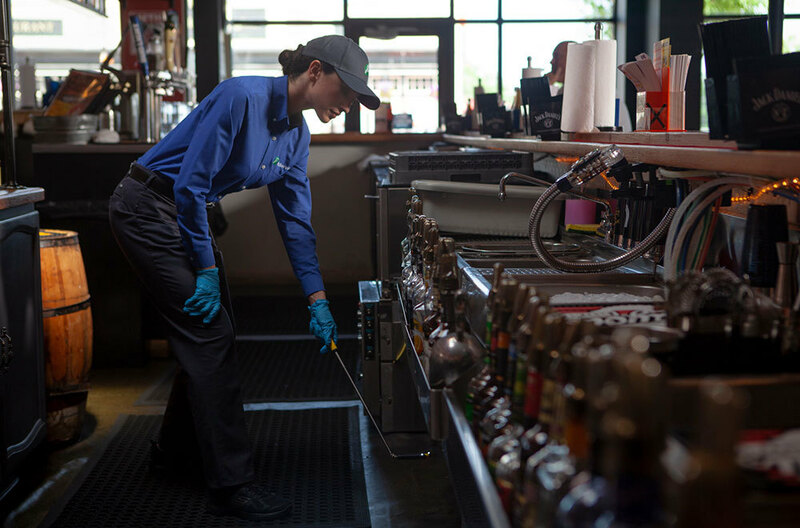 Our staff is professionally trained and certified, up-to-date on the latest innovations and technology that make our job easier -- and yours, too. Collaboration is central to customizing a plan of action, specific to your retail food facility. By trusting us with your observations and concerns, our team is better able to target the right solution for your pest control problem. Part of that collaboration involves training your staff in best practices, regarding the identification and appropriate response to pests in the workplace.